ExactHosting Enhanced Email is an affordable and high-performing solution. Simple enough for the average user, and robust enough for power users, our webmail client was designed to be used by anyone, anywhere, anytime. All mailboxes include 5GB of storage space. Additional storage is available. 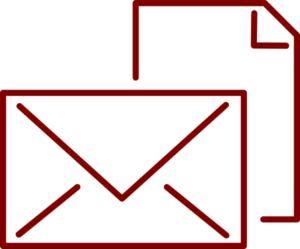 Our email filtering ensures your users and infrastructure are protected against threats like spam and viruses. Reliable, scalable and high-performing, our solution is trusted by millions worldwide.